The Fistball Federation of Australia (FiFA) is excited to announce their commitment to hosting the 2nd Asia-Pacific Fistball Championships in November, 2018. 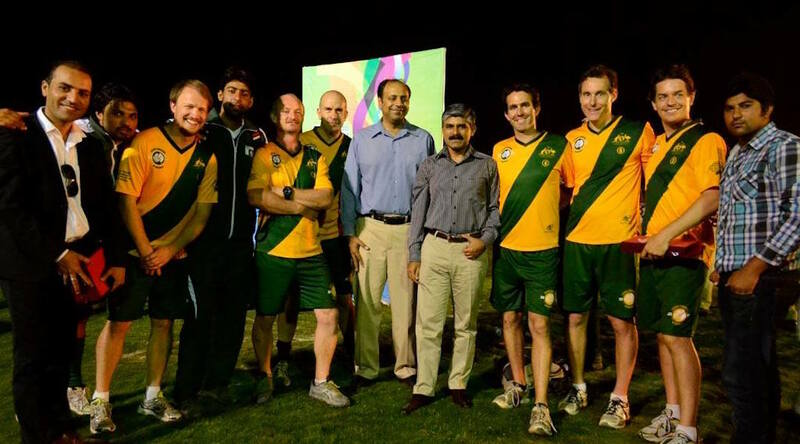 While the final dates, structure and venue are yet to be finalised, the tournament is expected to take place in Melbourne, Victoria. The tournament will host national men’s fistball teams from across the Asia-Pacific region, and will act as the ideal warm-up tournament to the Men’s World Fistball Championships in Winterthur, Switzerland the following year (August, 2019). The possibility remains open for women’s national teams to also compete in the tournament, however this will be dependent on the availability of teams, given the Women’s World Fistball Championships will unfold in Austria less than four months prior. This tournament will mark the second international tournament hosted by FiFA in its short history, after successfully hosting the New Zealand Fistball Association in Geelong earlier this year for the inaugural Trans-Tasman Fistball Championships. This tournament will also provide the chance for the fistball associations of the Asia-Pacific region to begin to, or in some cases continue to, grow and strengthen their fistball relationships. In addition, it will facilitate the opportunity to formalise the establishment of the Asia-Pacific Fistball Association. Invitations for the tournament will be extended to all recognised members of the International Fistball Association within the continental region, currently consisting of Afghanistan, China, India, Iran, Japan, South Korea, Kuwait, Mongolia, Nepal, New Zealand, Pakistan, Sri Lanka and Taiwan. 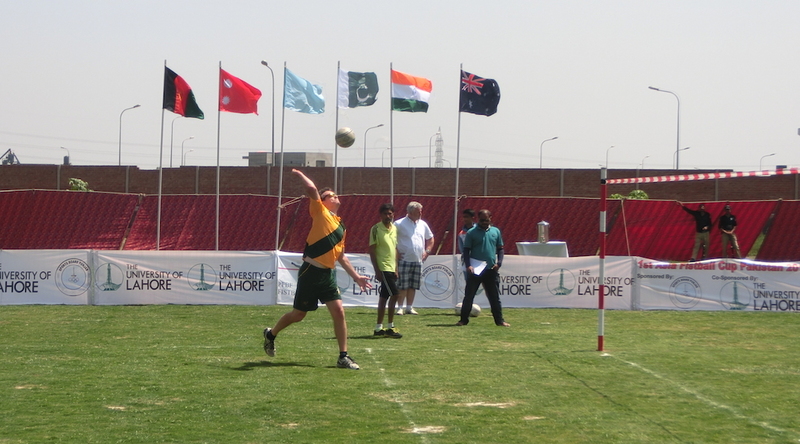 The inaugural Asia-Pacific Fistball Championships (then known as the Asian Fistball Championships) were held on April 10th -11th, 2014, with the Pakistan Fistball Federation (PFF) hosting the tournament in Lahore, Pakistan. 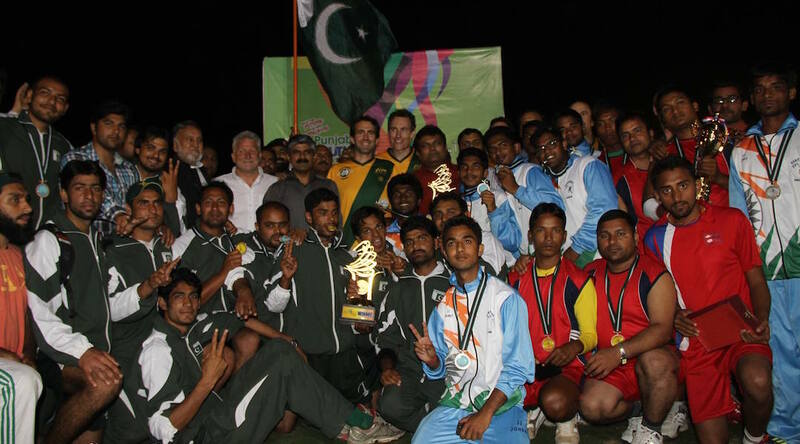 At that event, teams from Pakistan, India, Nepal and Australia took part, with Pakistan emerging victorious over India in the final. 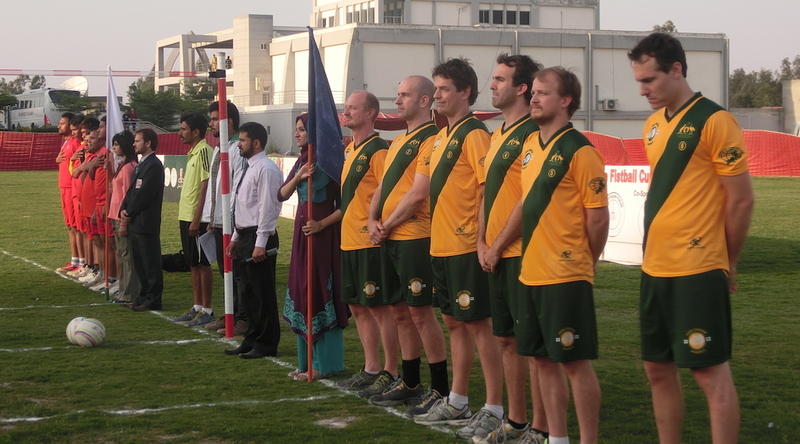 It was also marked Australia’s first-ever foray into international fistball, just over one year into FiFA’s existence. While Australia finished in 4th place and without a win, it provided a pivotal stepping stone for helping the association to set goals for the national teams moving forward, while also giving the Aussies an insight into the fistballing quality of their Asian neighbours. The relationships built at that tournament, and combined with the recent development of New Zealand fistball, will hopefully ensure the 2018 tournament is a significant success for both FiFA and Asia-Pacific fistball in general. Further details regarding the tournament will be released as they are finalised, with confirmation of dates, location and team registration expected early in 2019.